ARCADE FIRE IN THE SUBURBS. Canadian rock ensemble Arcade Fire will be the Saturday headliner at the IW Festival on 10th June 2017. Formed in2001 and based in Montreal, Quebec, these multi instrumentalists continually switch from one instrument to another during each performance. Husband and wife pairing Win Butler and Regine Chassagne are the mainstay of the nucleus of six members. 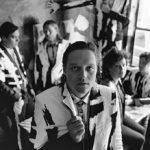 Numbers of performers in Arcade Fire are completed with the addition of Richard Reed Parry, Tim Kingsbury, Jeremy Gara and Win’s younger brother Will Butler. When on tour the ensemble is augmented by a further six personnel. A regular backing performer on tour is previous band member Sarah Neufeld. 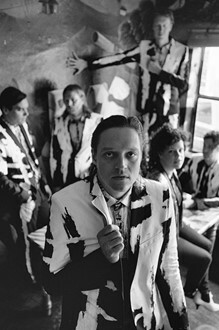 Variously described as an art rock or indie rock act Arcade Fire have released 21 singles and four studio albums. ‘Funeral’ was their first album release in 2004 and only reached number 33. In 2007 ‘Neon Bible’ reached Number 2. Further albums, ‘The Suburbs’ (August 2010 and ‘Reflektor’ (November 2013), both entered the British Album Charts at Number One and topped the iTunes charts in over 40 countries. After a nod from the Academy Awards for their work on the score of the Spike Jonze film, ‘Her’ (2013), the band went on to release their first film ‘The Reflektor Tapes’ combining concert footage and personal moments captured during the making of the album and subsequent tour. In 2011 ’The Suburbs’ secured the Grammy Album of the Year Award and a Brit Awards’ gong for Best International Album. Additionally, Arcade Fire was announced International Group in the 2011 Brit Awards. 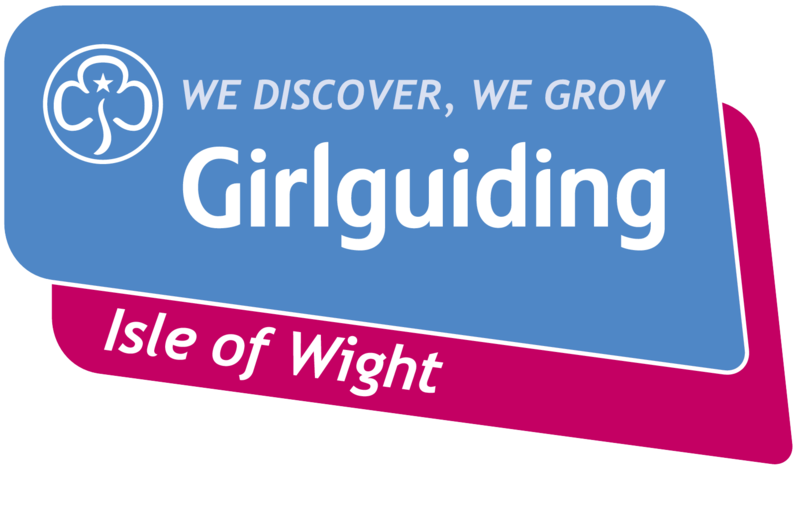 The Isle of Wight Festival takes place from 8th – 11th June at Seaclose Park, Newport with Early Bird Tickets now on sale. Due to popular demand, 2017 sees the return of Day Tickets in addition to Weekend Tickets.